David Harbour has been giving away clues recently behind Season 3 of Stranger Things, the popular Netflix show that is most known for keeping everything under wraps so that nothing gets spoiled for audiences prior to a new season release. 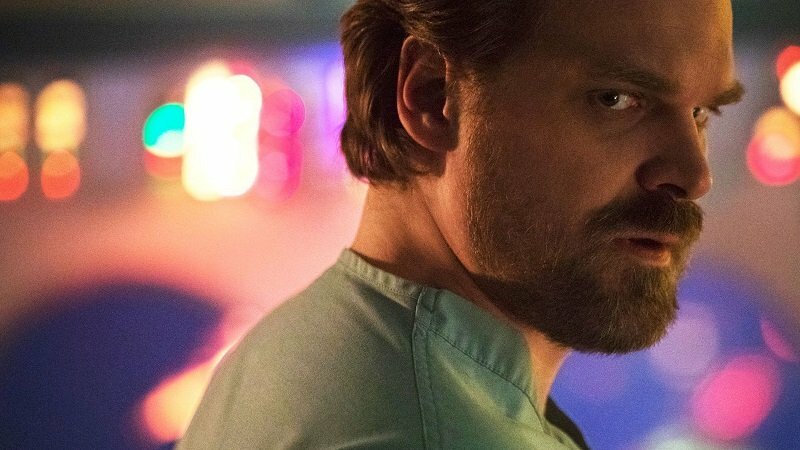 However, Harbour sat down with Variety to reveal some things that fans can come to expect from his character Chief Hopper as well as what references we might be able to find utilized in the next season. 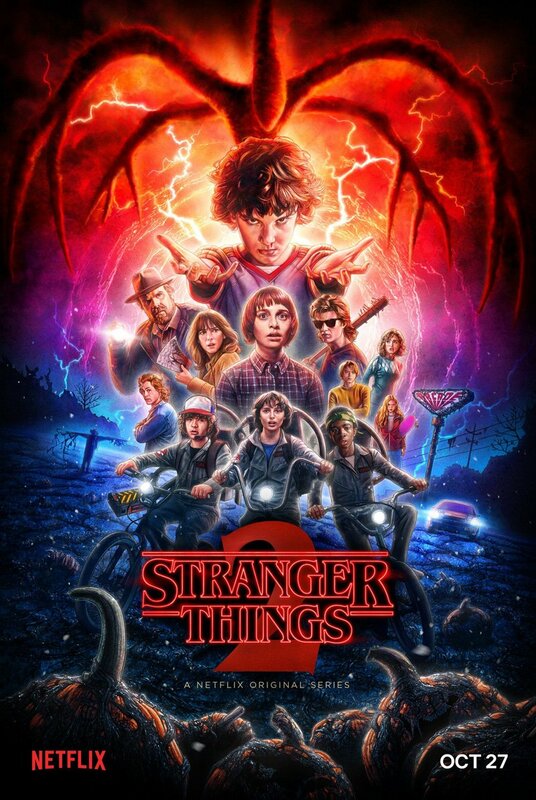 Stranger Things Season 3 also stars Winona Ryder as Joyce Byers, Finn Wolfhard as Mike Wheeler, Noah Schnapp as Will Byers, Millie Bobby Brown as Eleven, Caleb McLaughlin as Lucas Sinclair, Gaten Matarazzo as Dustin Henderson, Cara Buono as Karen Wheeler, Natalia Dyer as Nancy Wheeler, Charlie Heaton as Jonathan Byers, Joe Keery as Steve Harrington, Dacre Montgomery as Billy, Sadie Sink as Max, Maya Thurman-Hawke as Robin, Jake Busey as Bruce, Francesca Reale as Heather, and Cary Elwes as Mayor Kline. The post Stranger Things Season 3 Uses Fletch as Inspiration appeared first on ComingSoon.net.